Do you like to protect and care for your Nation’s natural resources? If the majority of these statements apply, you could like working in this area. It’s important to me to have a job that includes working outside or on the water. I want a job that works toward change in the environment and my Nation’s access to sea resources. I enjoy working with people and guiding them in their activities. Enforcement workers make sure people not only obey the laws protecting fish and wildlife, but understand them as well. Often they spend a lot of time in boats or on land investigating complaints and policing natural areas. They also prepare reports, give evidence in court, hand out licences, and may give talks at schools and community meetings. 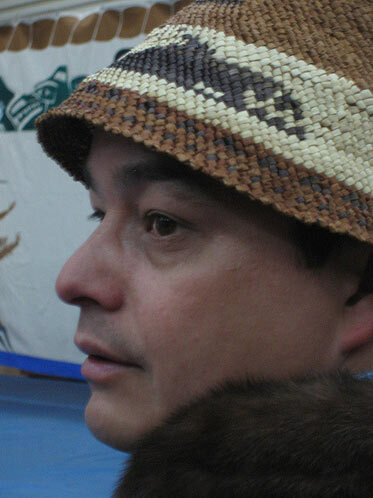 Managers of ocean resources work with communities and tribal fisheries departments and other groups to set harvesting limits and create policies governing seafood. 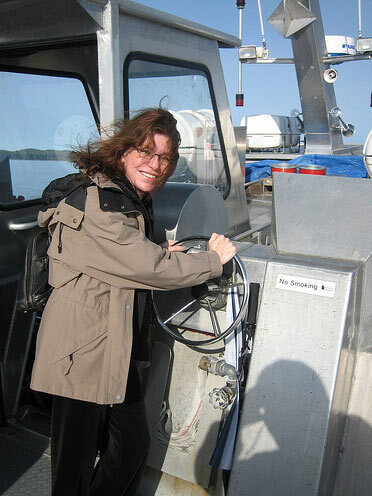 Some work on boats gathering data about catches. Others work on docks or oversee fisheries projects happening in their nation’s territory. There is currently no ongoing DFO training program for fisheries guardians. However, Northwest Community College recently piloted a Coastal Guardian-Watchman Program to address the skills needed on this and other jobs. 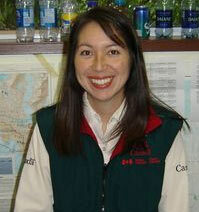 For more information, visit their web site at www.nwcc.bc.ca. Forklift and fish cutting machine operators have some high school education and a machine operator’s certificate. Some employers offer this certificate on-the-job. At-sea-observers are trained through a partnership with DFO, a post secondary institution, or directly through their employer. Basic math skills are very important for these positions. Tribal fisheries managers usually have technical training in fisheries management. Some learn on the job. Responsibilities will vary depending on the size of the nation and its access to seafood. AFS Implementation Officers may have a degree in biology or another area like natural resource management. Fisheries officers are recruited as cadets and move up through the ranks after completing classroom and field training. 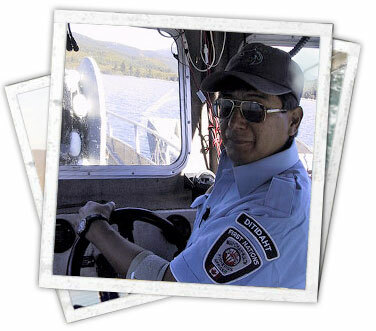 Training is about three years in the DFO “Fishery Officer Career Progression Program”. 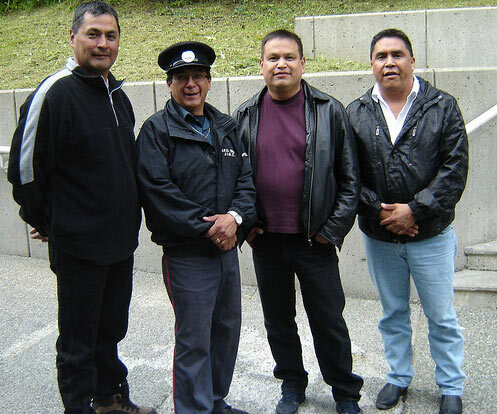 Park Wardens graduate with a university degree in natural science or natural resource management. 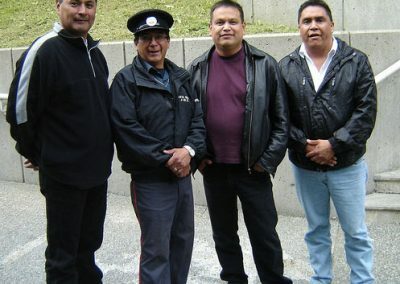 They must also have tickets in Standard First Aid, Canadian Firearms Safety, and Pleasure Craft Operation before attending the Parks Canada Recruit Warden Training Program. 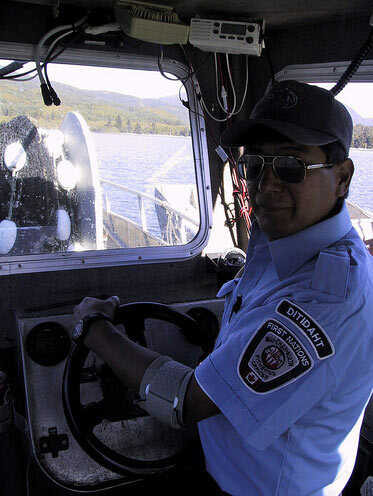 Fisheries guardians earn between $10,000 and $20,000 per year working seasonally. At-Sea-Observers earn between $22,320 and $41,200 per year. Fisheries managers may earn between $28,700 and $65,000 per year, depending on the First Nation and the skills required for the job. AFS Implementation Officers earn between $40,000 and $50,000 per year. Fully trained park wardens earn between $42,532 and $96,917. 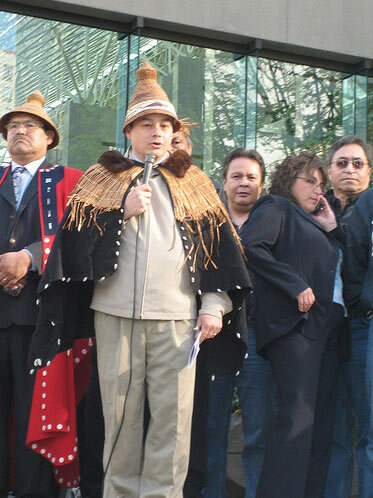 The Department of Fisheries and Oceans has policies to encourage First Nations to seek employment within the department. For those who want to work in this field and who are willing to commit to education and training, there are many great jobs.